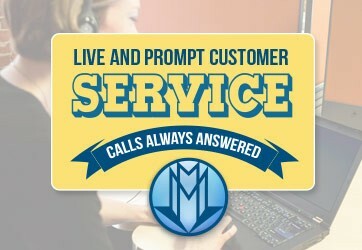 Let us handle your billing.Your hands are full enough already. For over 20 years, Richmond, VA based MMSI has offered healthcare providers the finest revenue cycle management services available for the benefit of their patients and the success of their business. 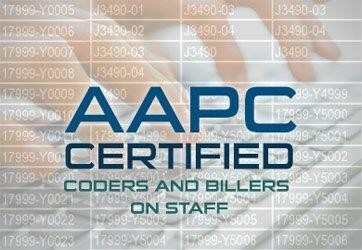 Our unique combination of professional billing and coding expertise coupled with our web-based systems, staff training, electronic claims submission, and proven follow-up process provides our clients with a successful accounts receivable management solution to increase their medical business bottom line. MMSI can relieve all of your credentialing headaches! CCC Plans are changing - are you credentialed? Effective September 1, 2017, all of your CCC plans are changing to CCC Plus. Join us on the first day of summer for our Open House!